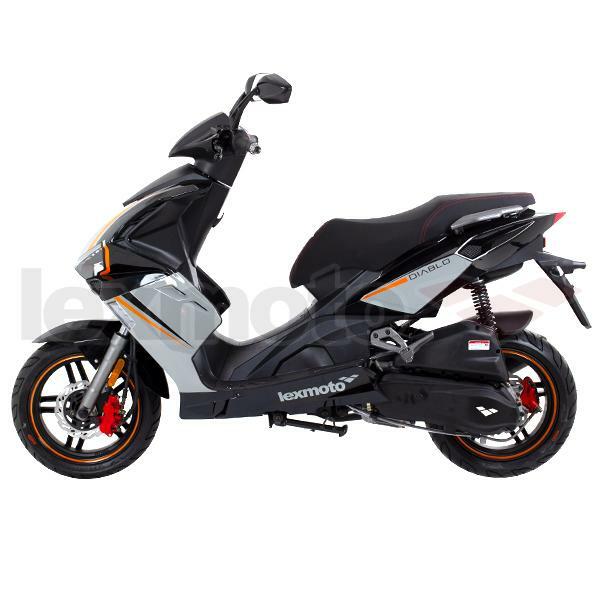 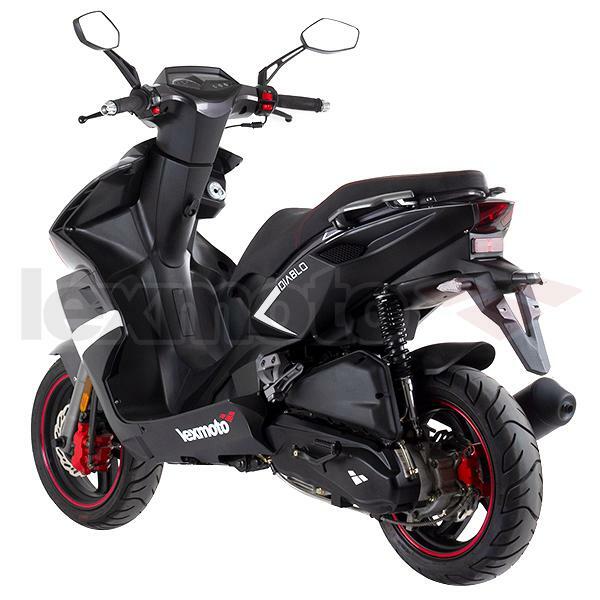 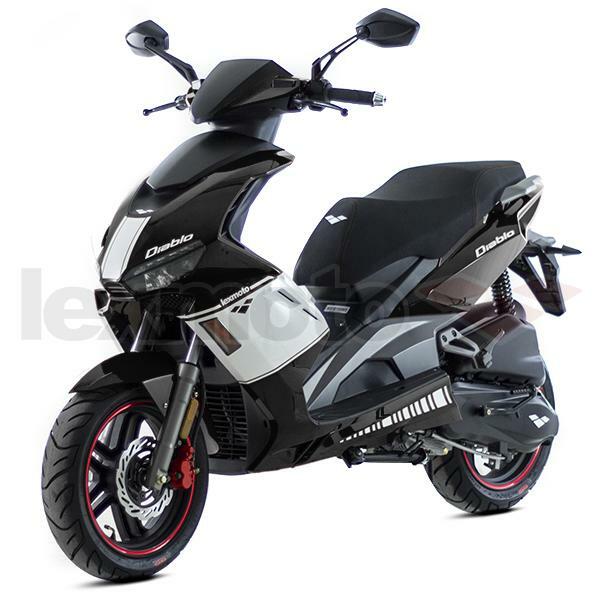 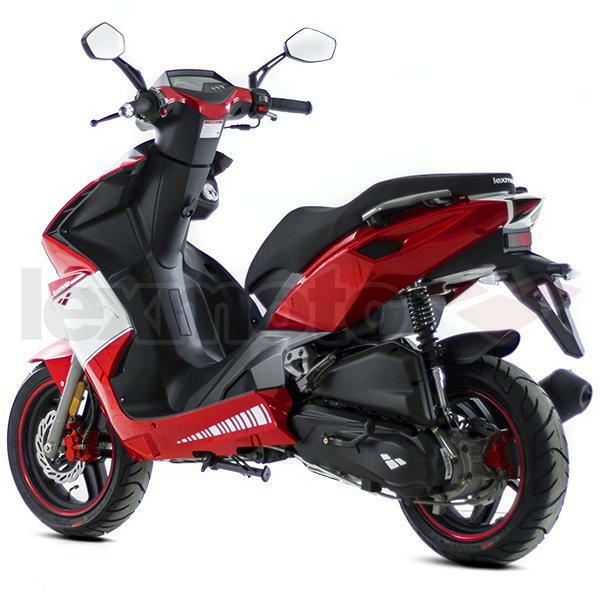 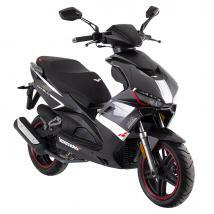 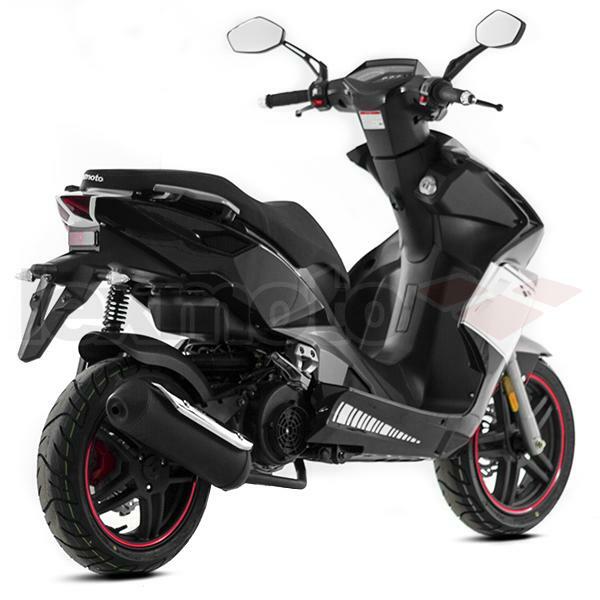 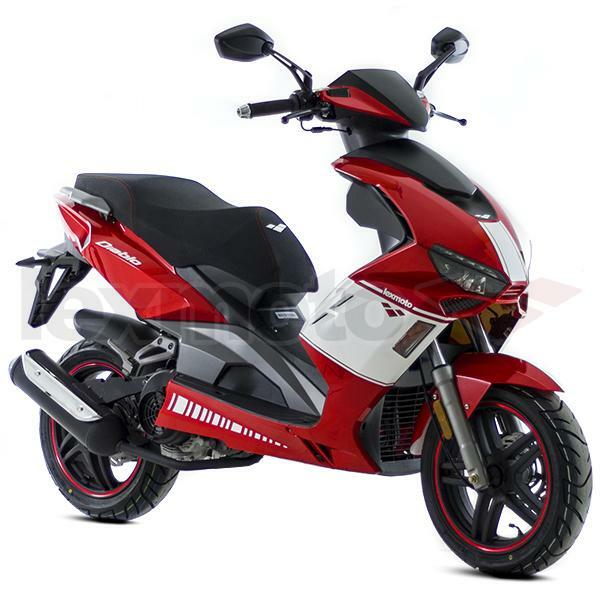 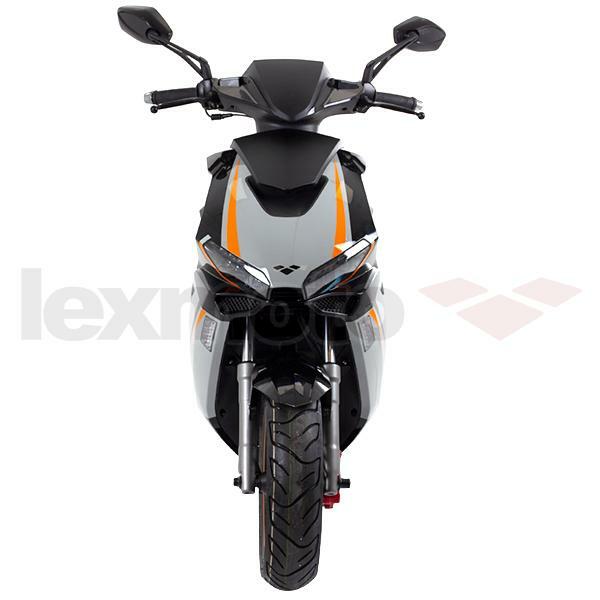 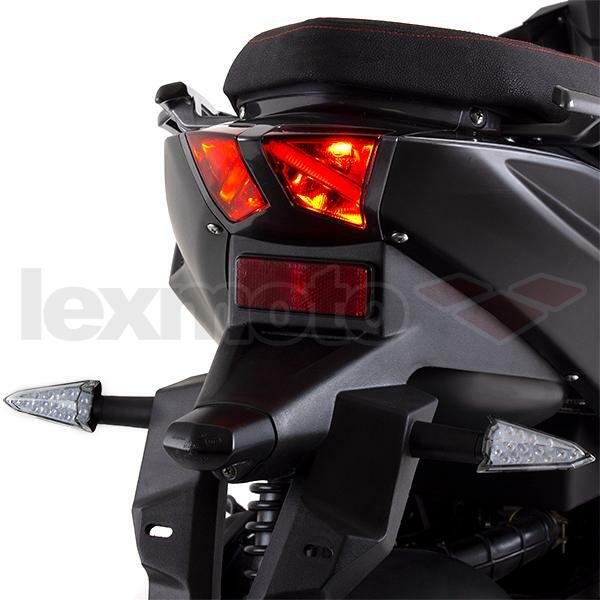 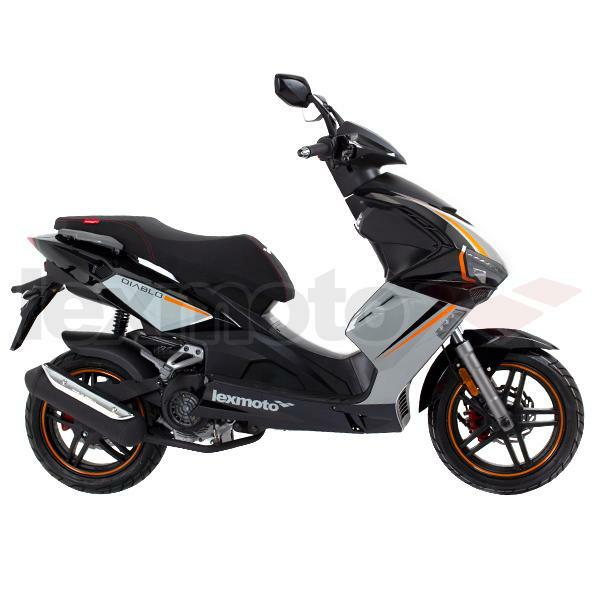 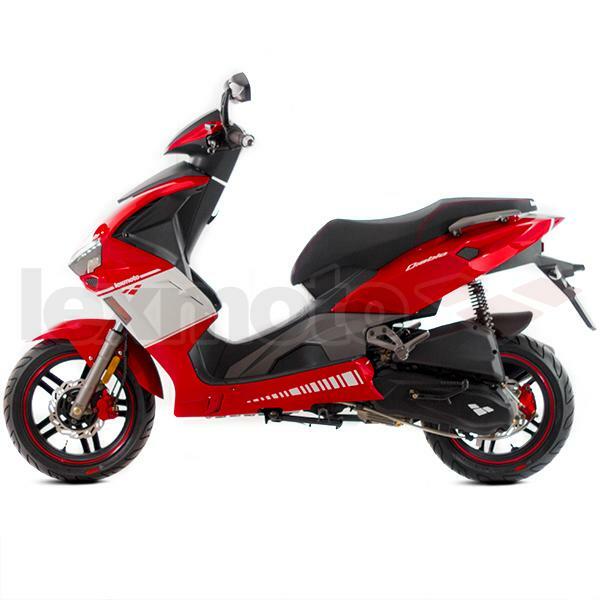 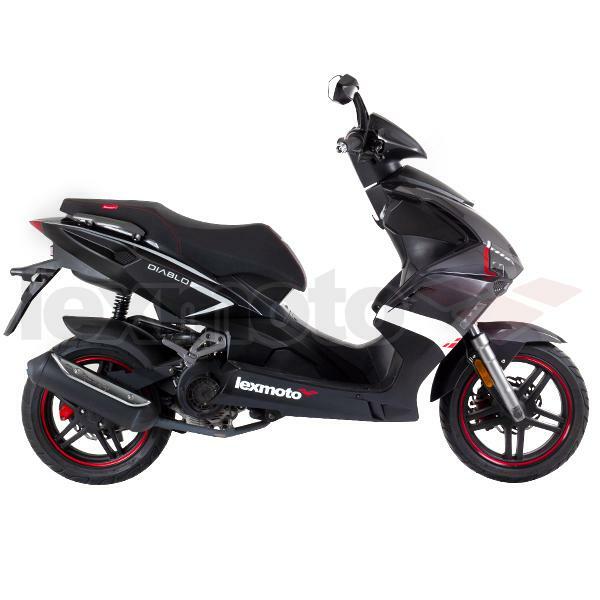 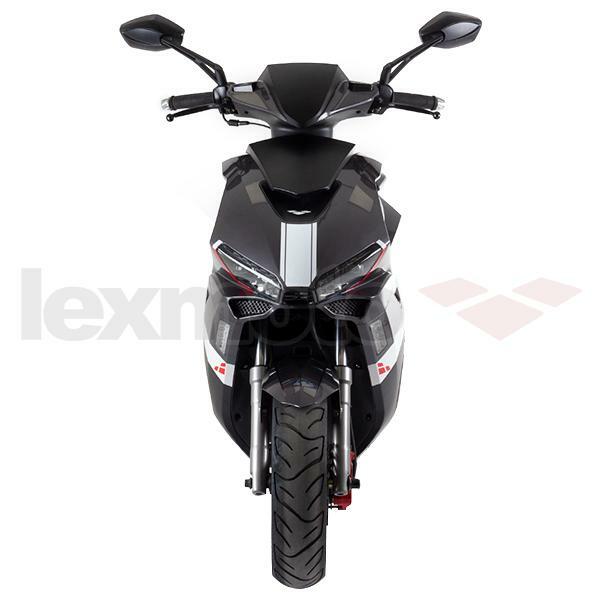 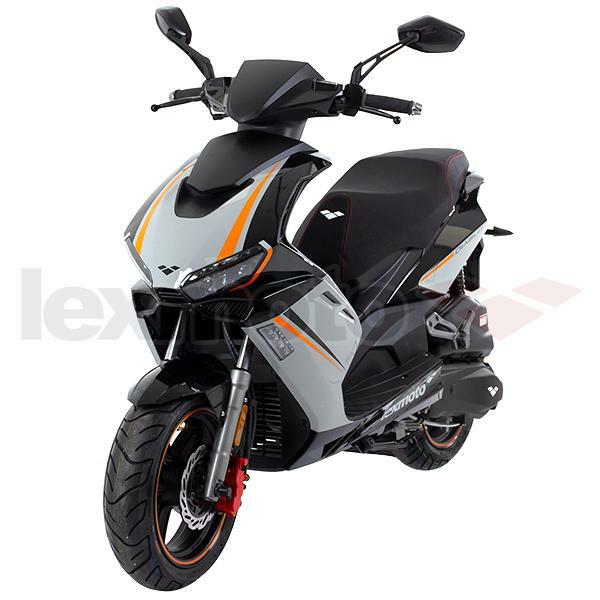 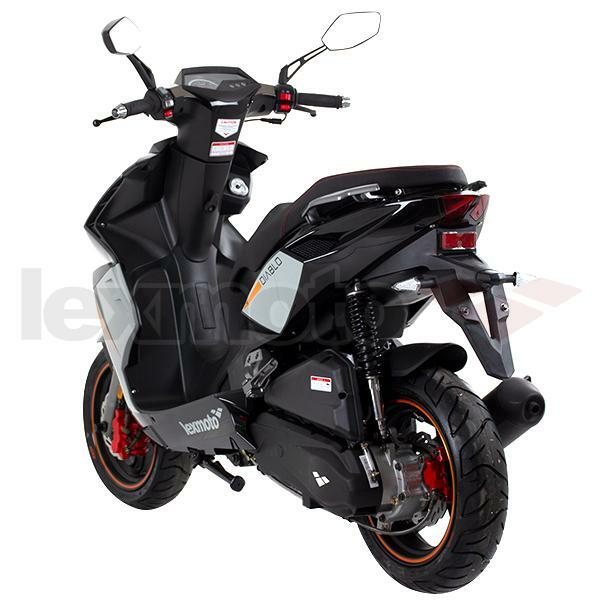 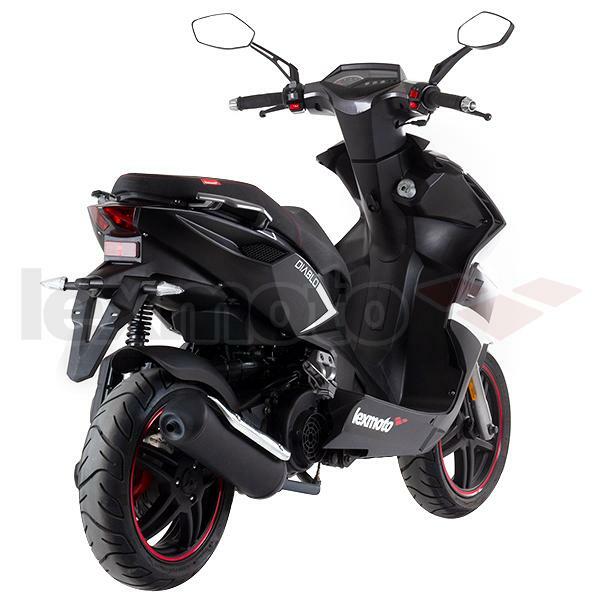 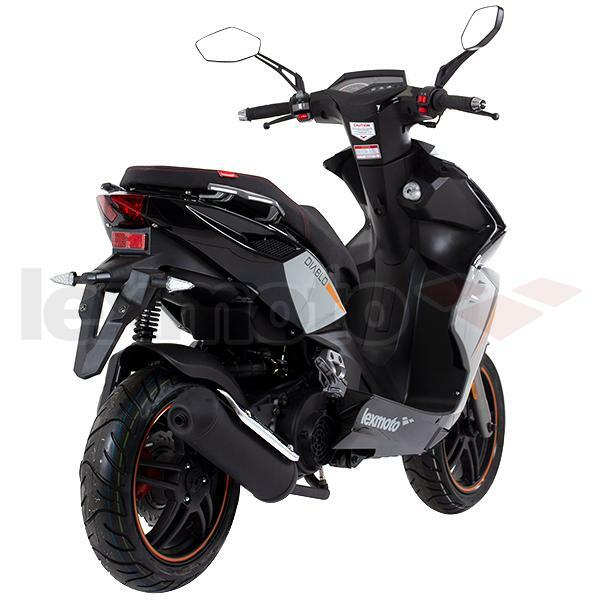 The Lexmoto Diablo provides a sports scooter with exceptional styling with a build quality that far surpasses its price tag. 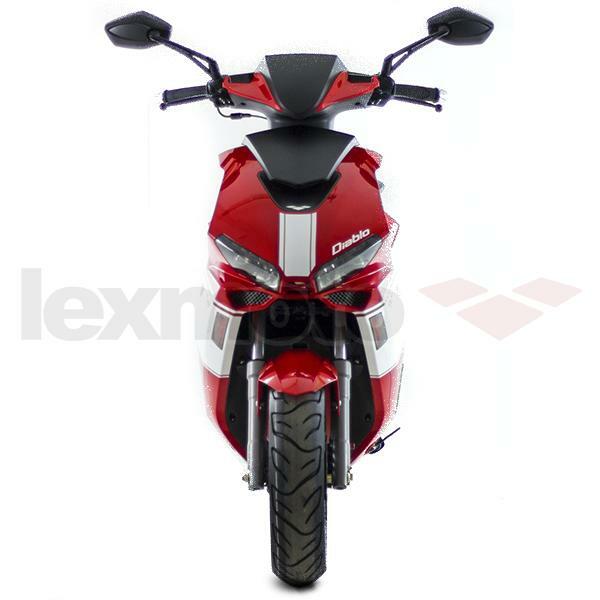 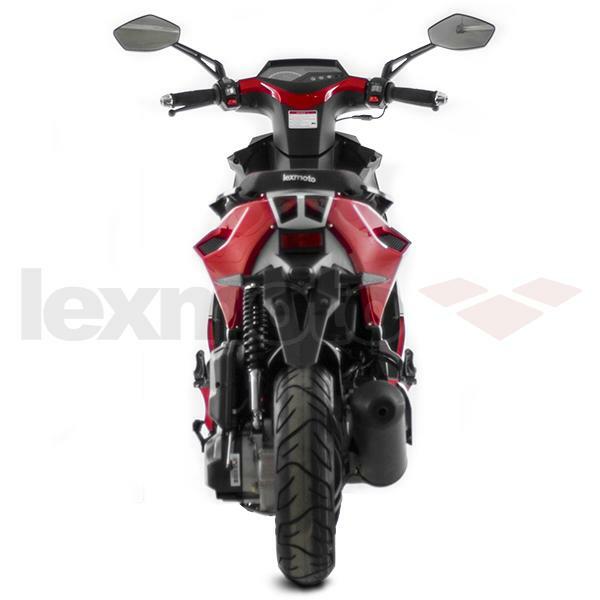 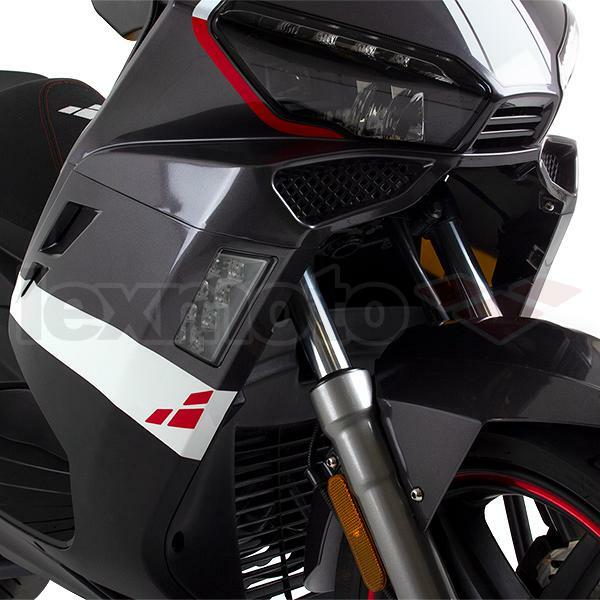 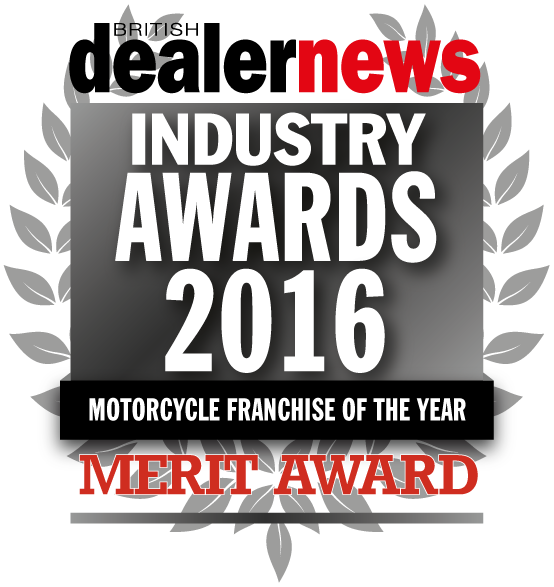 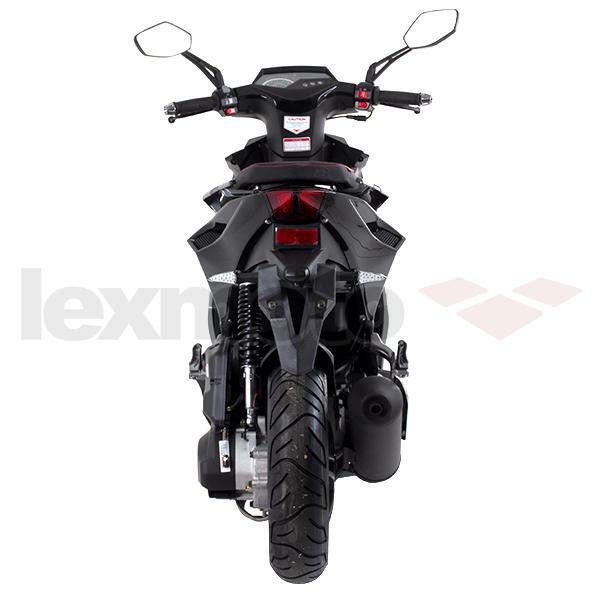 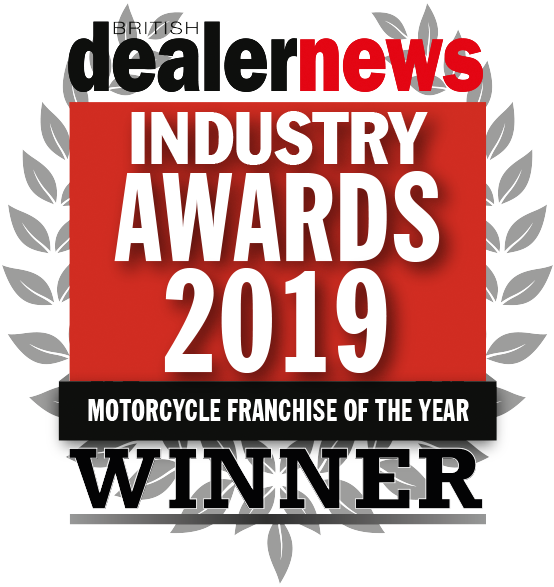 The Lexmoto Diablo provides the ultimate in modern styling with a price that is accessible to all riders. 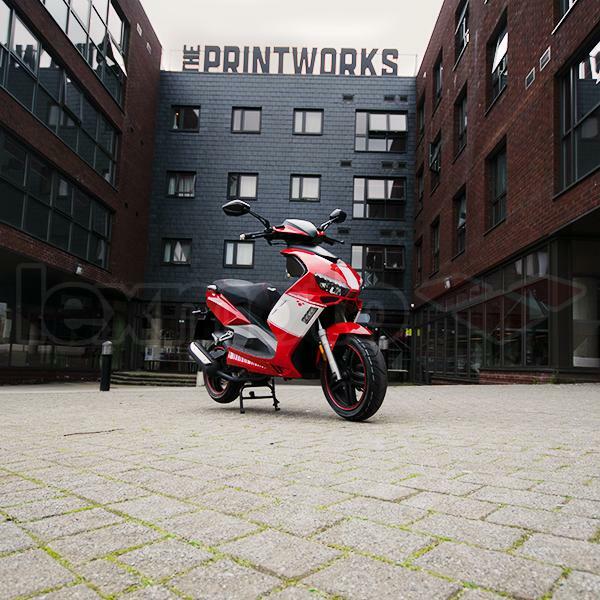 The model is an Italian design installed with a 6.5Kw EFI motor that is the most powerful in our range of scooters. 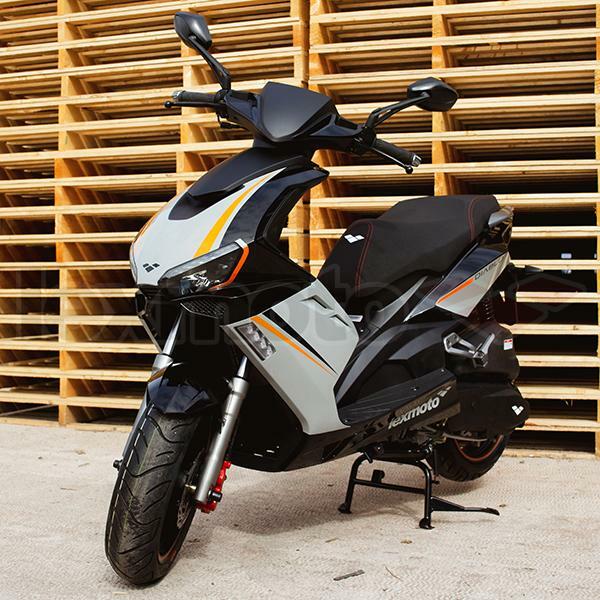 The model has a front and rear disc setup with combined braking and comfortable suspension which affords bump soaking and nimble handling. 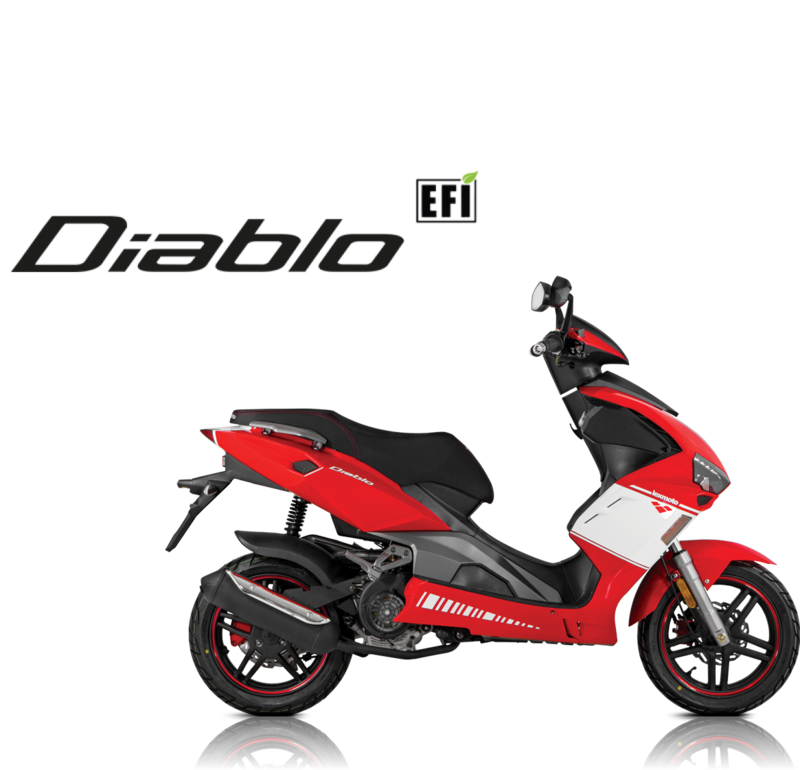 With striking LED headlight features and a digital display the Diablo continues to illuminate the night-time streets. 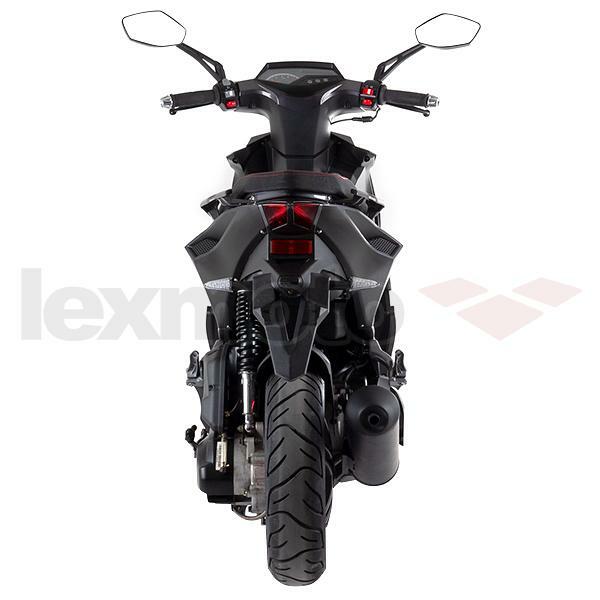 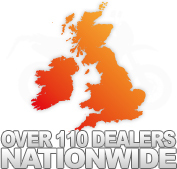 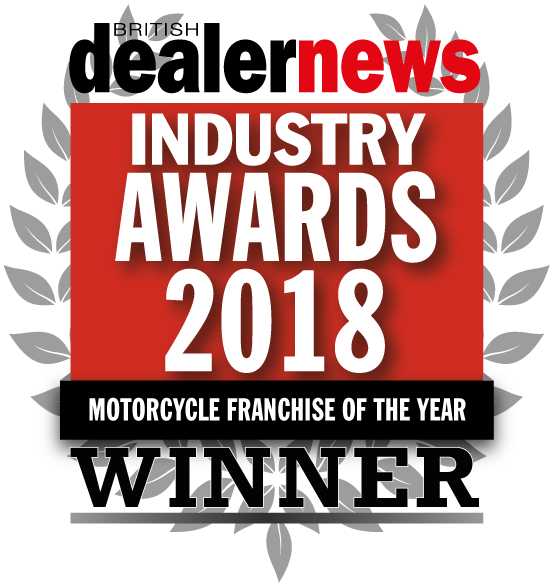 Need parts for the Lexmoto Diablo 125 EFI?